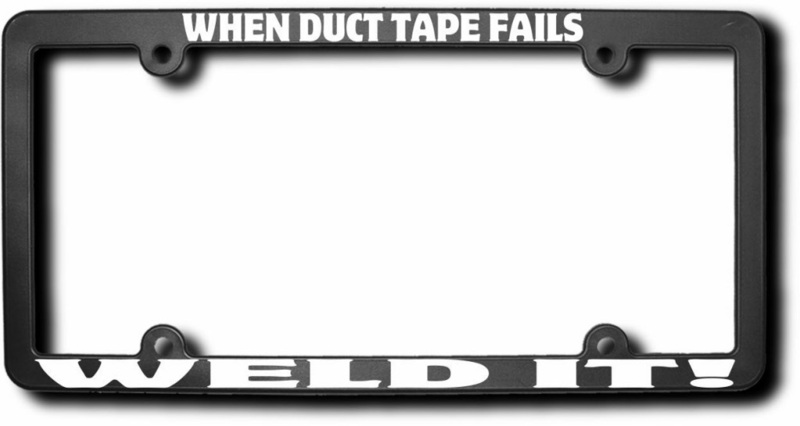 High-impact black acrylic license plate frames. Made with precision, computer-cut solid vinyl for the text. • Large, easy to read text. Helps to prevent tailgaters! 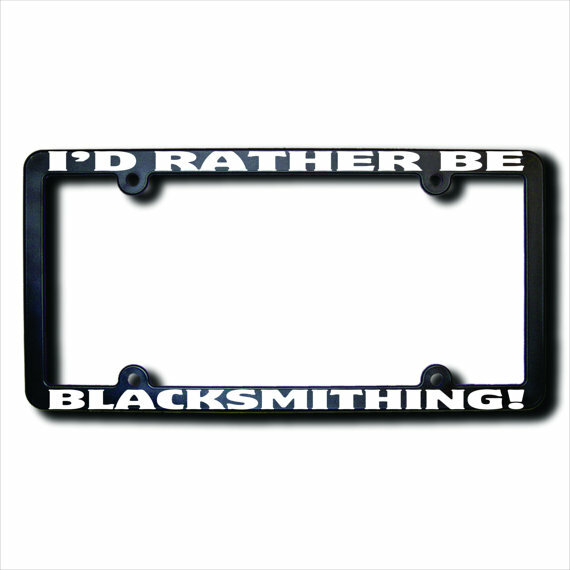 Our license plate covers and frames are a smart investment for anyone who wants to protect their plates and add style to their vehicle. Add a little humor to the drivers behind you.